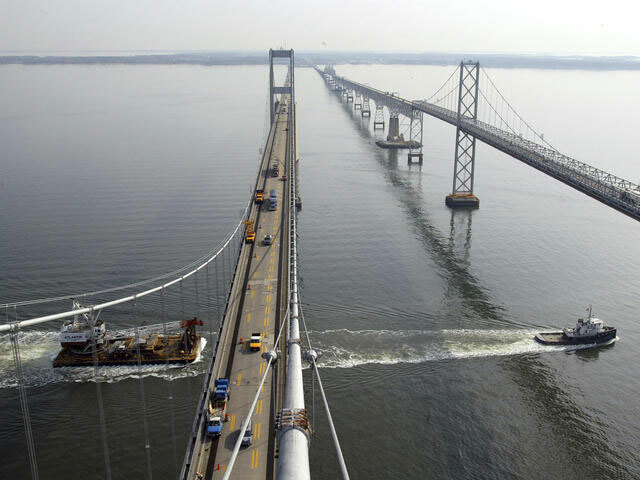 The westbound span of the Bay Bridge is getting a $20 million makeover. For the first time in decades, that portion of the bridge is slated to be cleaned and repainted. plazas under a revenue-sharing agreement.